Happy Wednesday! At the risk of sounding like a broken record... I spent the weekend out exploring everything (well not everything, actually not even close to everything) New Mexico had to offer with my parents. I won't make this a super wordy post but I really wanted to share some of the pictures I took over the weekend so you could see the beauty that is New Mexico. 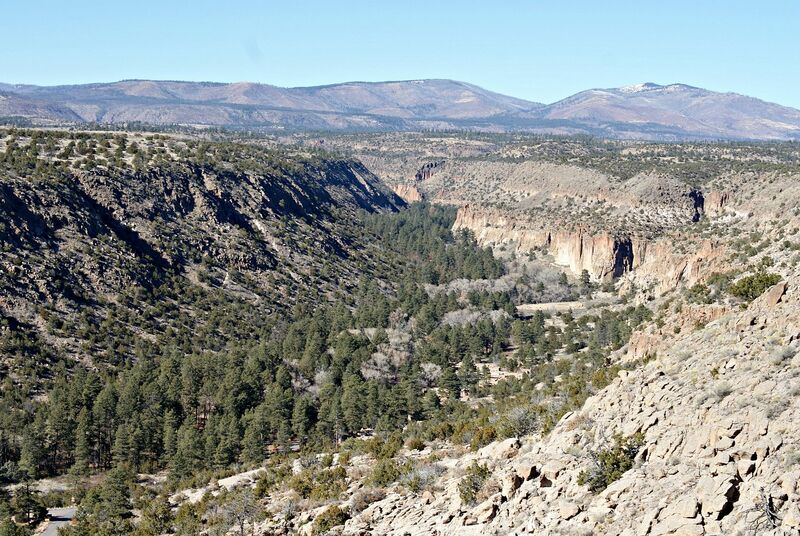 A lot of people don't really think of New Mexico as a pretty state or one that has a lot to do, in fact I was one of those people before my parents moved out there, but they don't call it the Land of Enchantment for nothing! Balloon Fiesta Park: The Balloon Fiesta is held every October but no matter what time of year you go you can almost always see balloons over Albuquerque. They usually go up early in the morning however you can often see them late afternoon as well. Definitely a sight to see and even if you aren't going up you can still go down there and watch them launch which is impressive! Old Town Albuquerque: Old Town is full of restaurants, shops and museums perfect for walking around and grabbing a bite to eat all while experiencing a bit of historic charm.You can also find the San Felipe de Neri Church, the oldest building in the city, which was built in 1793 in Old Town. Ski Santa Fe: There are numerous ski resorts in New Mexico (such as Taos, Angel Fire and even one in Albuquerque; Sandia Peak) but my parents took me up to one of their regular places, Ski Santa Fe. 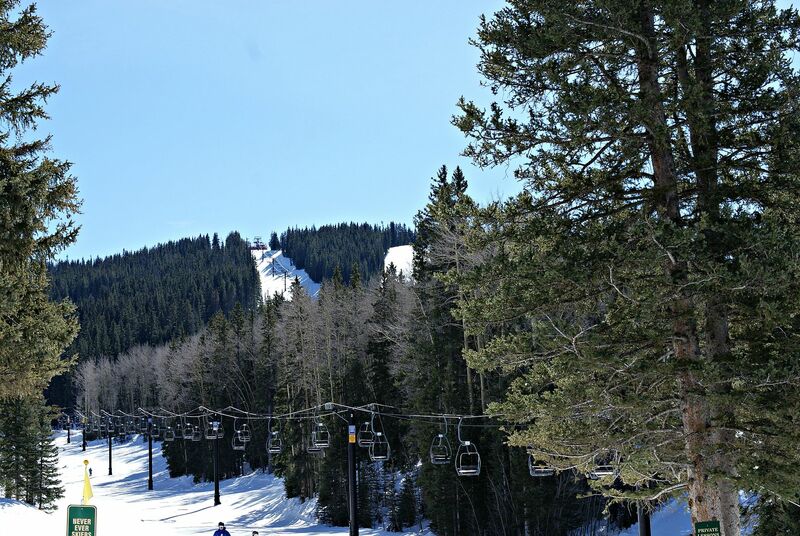 While I was there Ski Santa Fe had about a 40" base of snow and was sunny and in the 50's. Perfect skiing weather! The base elevation is 10,350 feet with 79 different runs ranging from easy to black diamond. 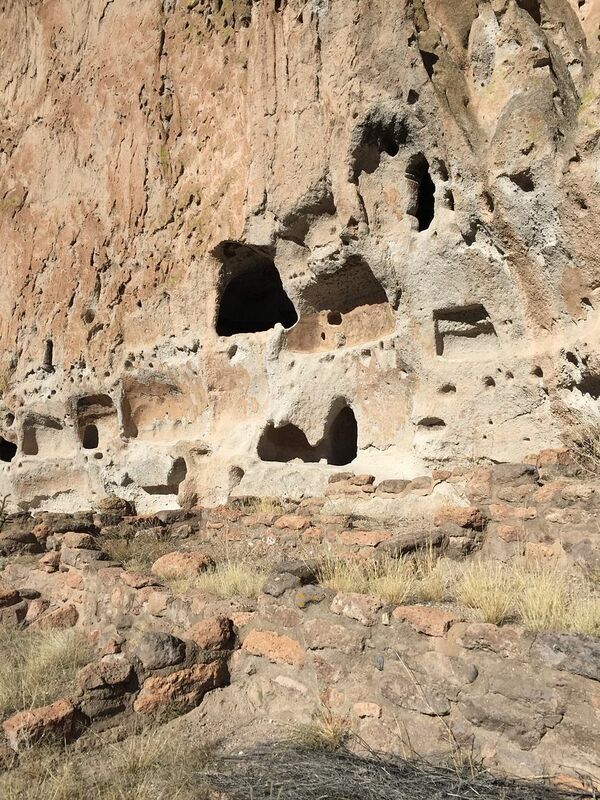 Bandelier National Monument: This is a 33k acre National Monument preserving the homes and territory of the Ancestral Puebloans. 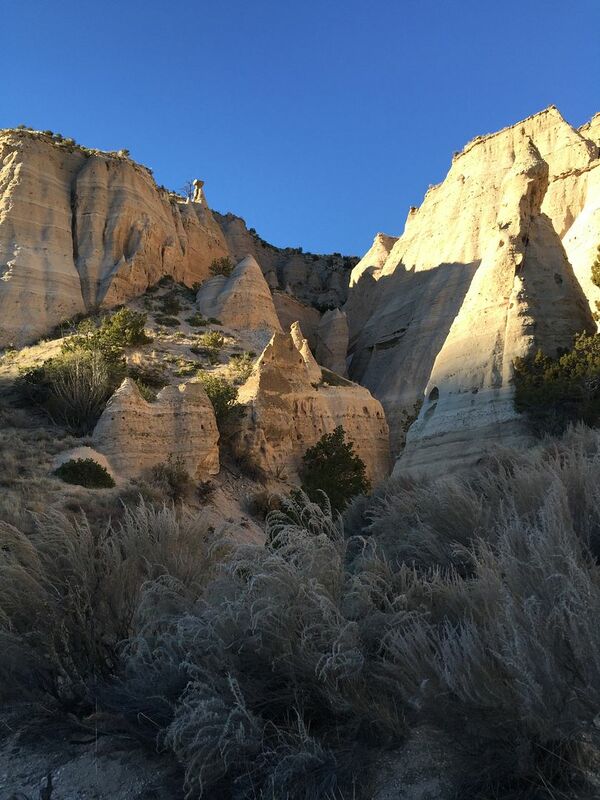 There are over 70 miles of hiking trails that take you around the property as well as to some cave dwellings that are dated to over 10,000 years old. I only got to scratch the surface of this amazing park but I definitely plan on bringing my hiking shoes next time I'm out there and exploring this area further! WOW, Albuquerque is gorgeous. We have friends that moved out to NM which we hope to visit soon, so maybe I'll get to see some of it's beauty. Your dad sounds like a rockstar, what a great guy. 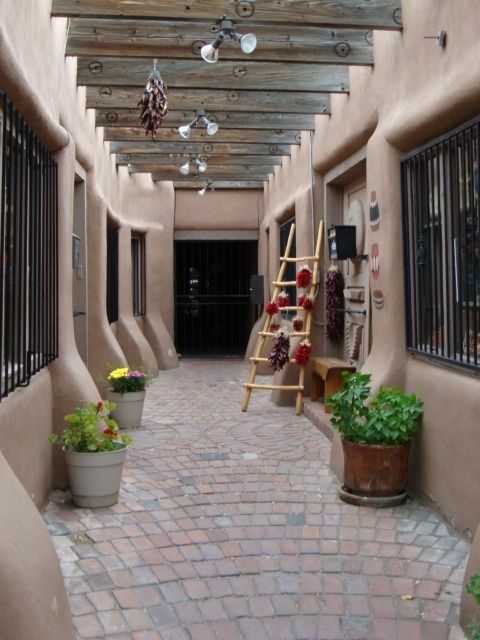 Santa Fe is just an amazing place to visit both in the summer and winter!! Gorgeous photos!! I have never been but your pictures and ideas look gorgeous! I've always wanted to hot air balloon but I'm terrified of heights! Everything looks so fun and the scenery itself is just so pretty! ah these photos are great! i didn't realize all that NM has to offer and maybe i kinda want to visit now! i love the west for all the mountains and national parks. ah i miss it. great picks for stuff to do! This is so gorgeous! I would love to go there! And I desperately want to go on a hot air balloon ride! These pictures are insane! 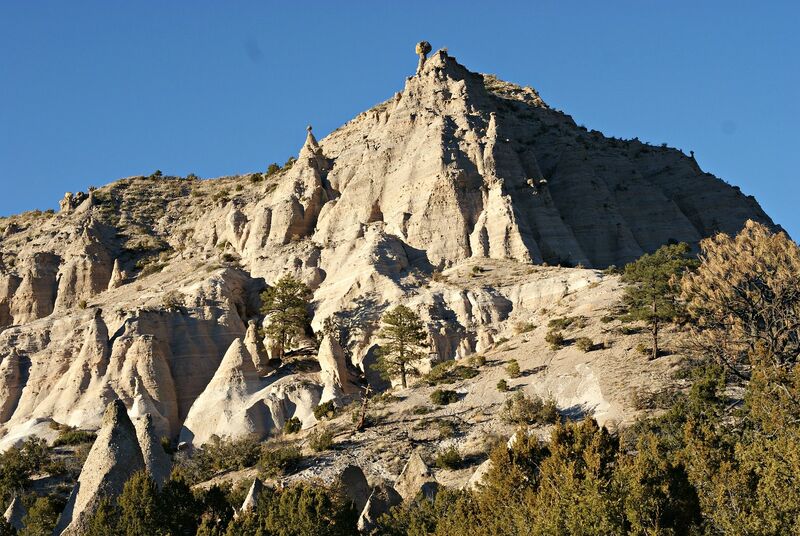 I would never of thought about New Mexico as a destination but now I'm changing my mind! 40" base is pretty serious considering its early in the year, looks like such a fun trip! SO beautiful! 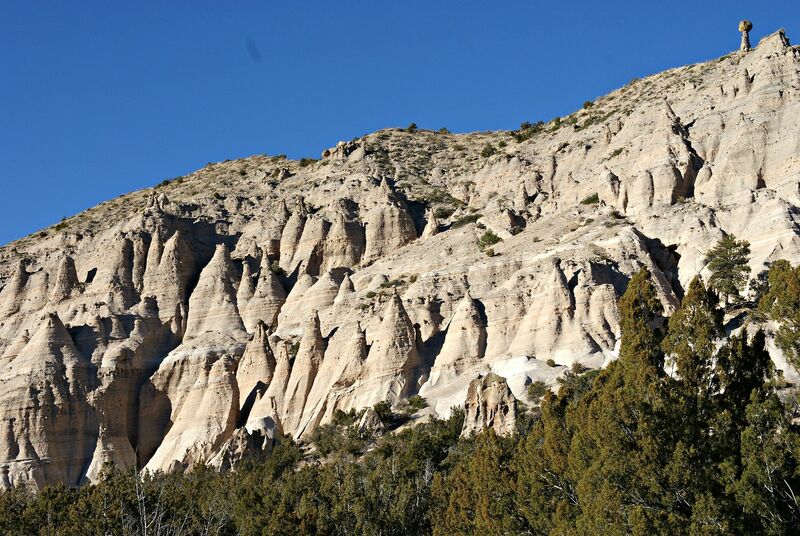 I'm one of those people that never thought twice about New Mexico- you've changed my mind! Wow seriously gorgeous! I didn't realize New Mexico had such pretty mountains and landscape! Glad you got to see snow too! So fun! New Mexico is gorgeous!! 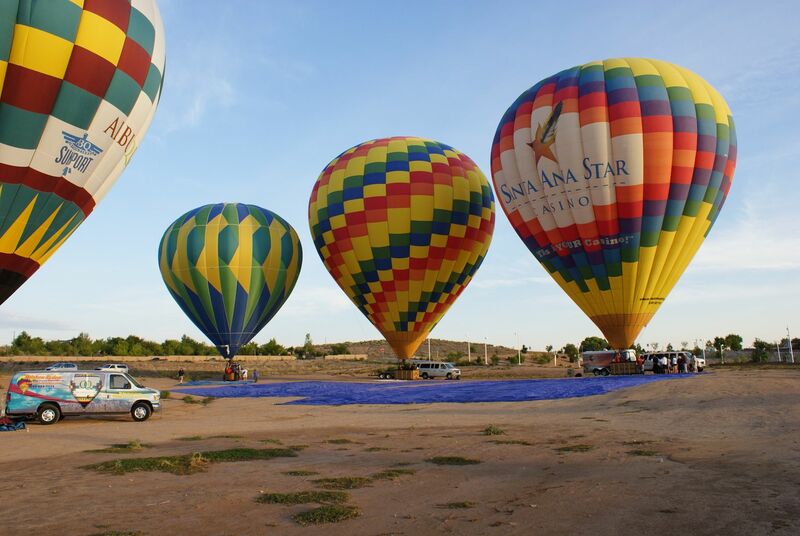 Hot Air Balloon ride sounds like so much fun. Albuquerque looks absolutely gorgeous!! I've never been to New Mexico but I'll definitely have to make it out there someday! Gorgeous photos! My brother is doing an internship in Albuquerque next summer & it looks like I should probably pay him a visit! Old Town looks super cute too! It looks beautiful! I would love to visit Balloon Fiesta Park and stroll through Old Town Albuquerque to window shop and grab lunch. Those views are also amazing and lucky you got to see snow! I love learning more about cities that I've never been! The Sante Fe Ski sounds amazing since I come from so not a cold weather state! Old Town looks gorgeous too! SO many great choices! New Mexico is definitely a place I want to go! It's gorgeous and there is so much there to see! Ohhhh Old Town Albuquerque sounds like my kind of scene!!! And is it bad that I didn't know there was skiing in New Mexico? Like I thought it was a hot place like Arizona or something? Clearly mistaken! 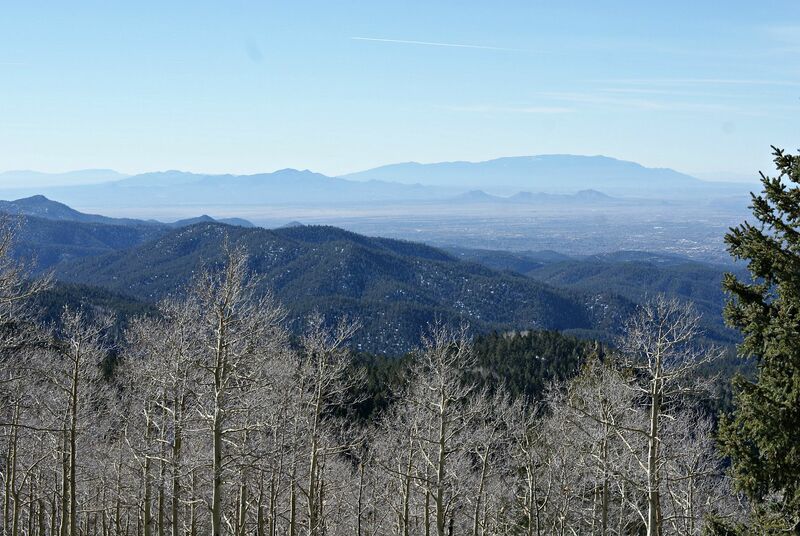 I love New Mexico-we used to go to Ruidoso and Santa Fe a lot as kids! The scenery is so gorgeous! So beautiful!! I've never been to New Mexico, but my uncle moved out there like 15 years ago (and never came back, ha!) so I'd love to visit one day! Seeing the Balloon Festival looks so amazing, and I'm hoping that we'll be able to make it out there next year! I didn't realize that the balloons actually went up year round, so we'd still be able to see them no matter what time of the year. All of those National Parks look so amazing and beautiful! New Mexico looks beautiful! It’s definitely on my travel list! New Mexico is so unique. 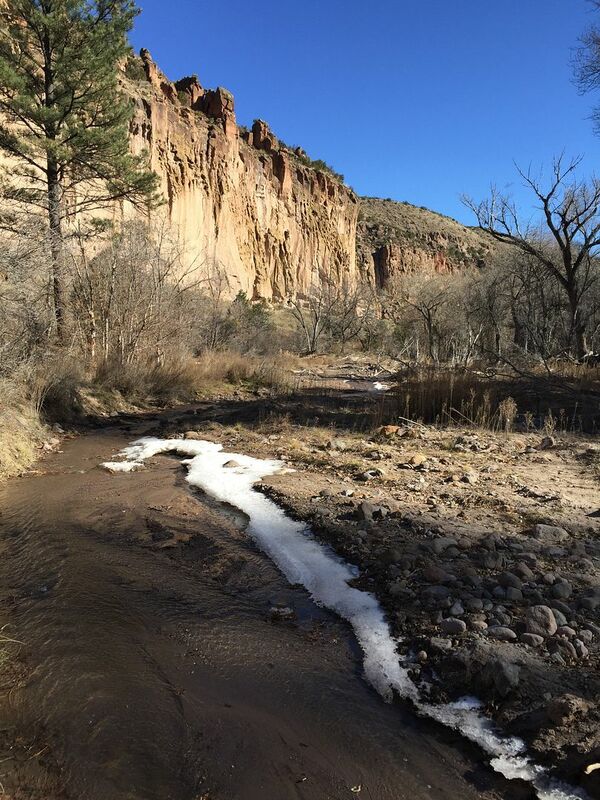 I went to Santa Fe a few years ago with some friends and we stopped at Bandelier too! So pretty! Old Town Albuquerque is my favorite thing that you did - it seems like the cutest little spot! Also such fun that you go to ski since that's not a Florida activity! It is so beautiful there! I got to to go to Sante Fe, NM once for work and it was SUCH a cool town. I wasn't there for long so I didn't really get a chance to explore but I definitely want to go back! I had no idea how beautiful it is there... there's a wide range of things to see it seems like! Oh, these photos are so so gorgeous! I hope to visit Mexico soon, so thanks for sharing!